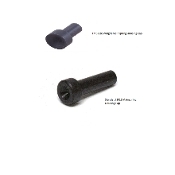 Colt Firing Pin Safety Plunger Colt 1911, Gold Cup Series 80 Fits all Series 80 1911's. 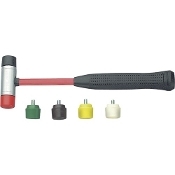 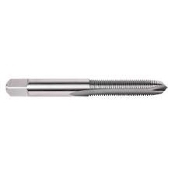 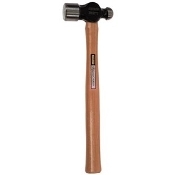 Foster Race Ready Frame 5 Inch Grobet Ball Pein Hammer 2 oz. 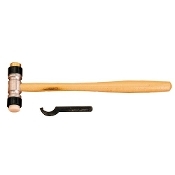 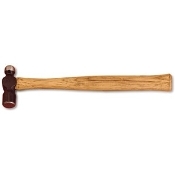 Grobet BRASS / NYLON HAMMER Jensen Ball Pein Hammer 4 oz. 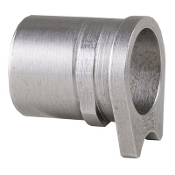 TMC Lite Weight Mainspring Housing Cap The TMC Lite Weight Mainspring Housing cap is 40% lighter than the standard MILSPEC steel cap. 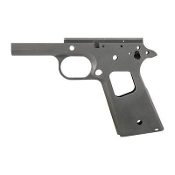 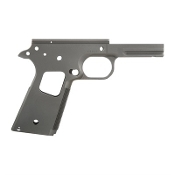 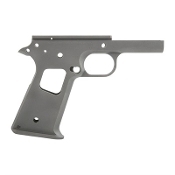 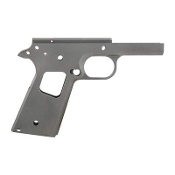 This provides a faster lock up time on 1911 guns.The short tail is also back bored to keep the weight at a minumum.